When the winter weather intensifies, you may find yourself considering options for keeping yourself warm. 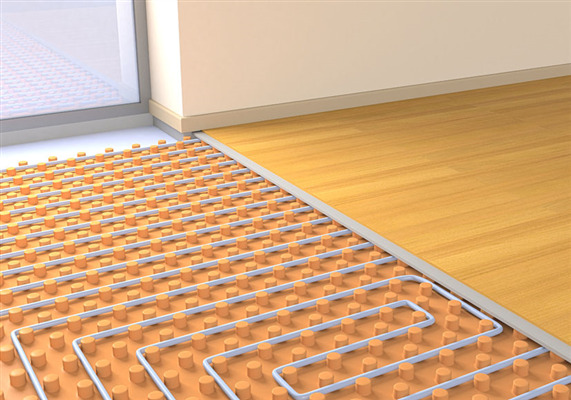 Apart from upgrading your furnace, there's also another step you can take: heating your floors. 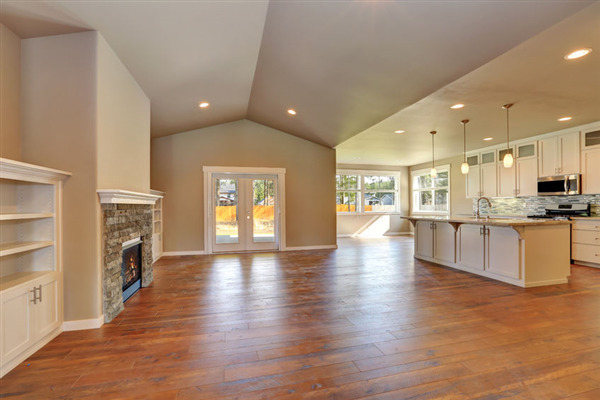 Heated floors produce radiant heat from below your flooring -- and the hot air then rises up, warming the rest of your home. Here's what you need to know.